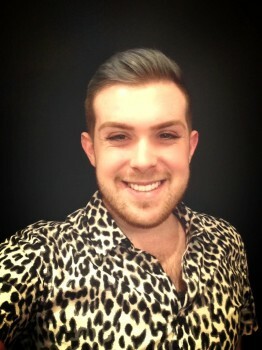 La La Luxe Welcomes Steven Lester to Our Team! 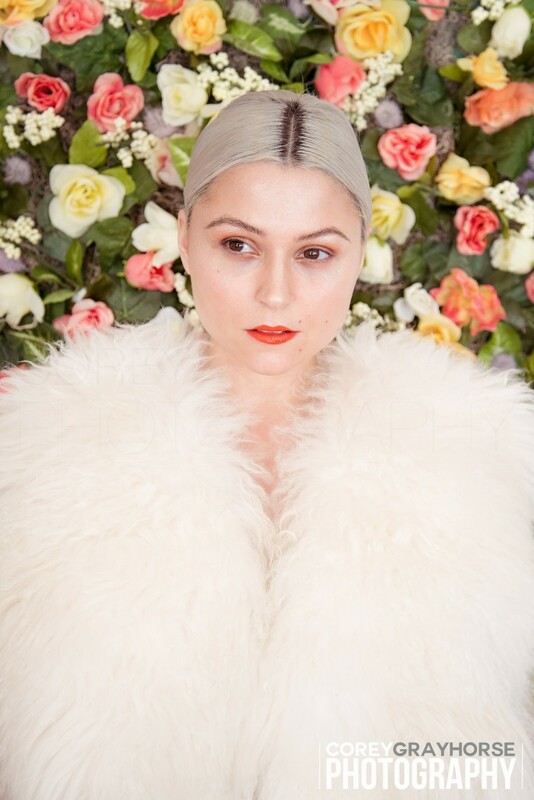 https://lalaluxesalon.com/wp-content/uploads/2016/09/logoNEW-1-300x144.png 0 0 lalaluxe https://lalaluxesalon.com/wp-content/uploads/2016/09/logoNEW-1-300x144.png lalaluxe2014-08-31 10:24:172014-08-31 10:24:17La La Luxe Welcomes Steven Lester to Our Team! 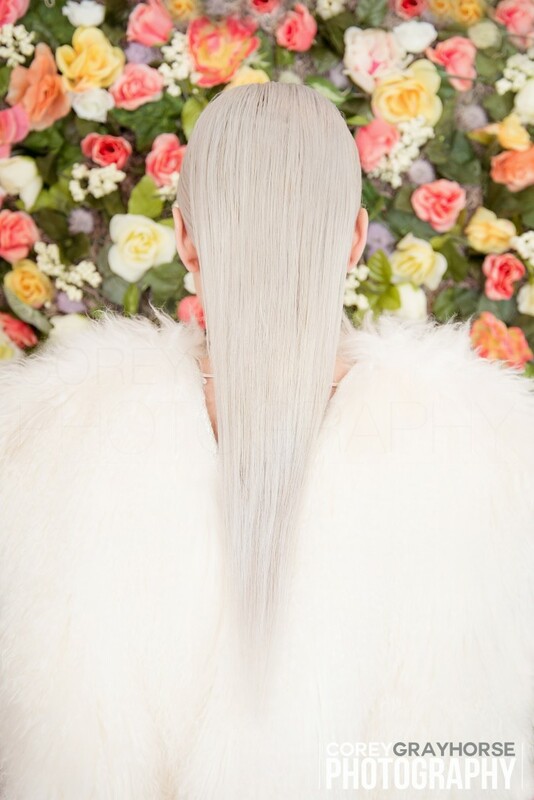 We are SO honored to be able to present to you a sample from a collection of photo’s showcasing a load of talent delivered by a 3-headed monster consisting of Corey Grayhorse, John Alves, Leah Carlson and the team at La La Luxe Salon (Emily Johnston, Ambur Gill and Savanna Osborne). Most of the fashion seen here was designed by local designer and friend, Nick Pini (@nickpini). 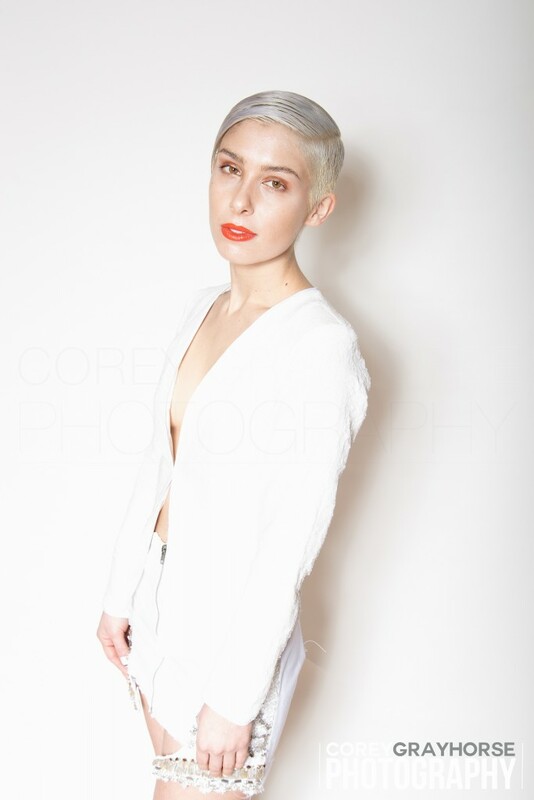 Hair was styled by Leah Carlson, Ambur Gill and Savanna Osborne. Makeup was done by Leah Carlson. Carlson and Grayhorse’s concept for the shoot was to create a sense of glorious change as we shift from winter into spring. 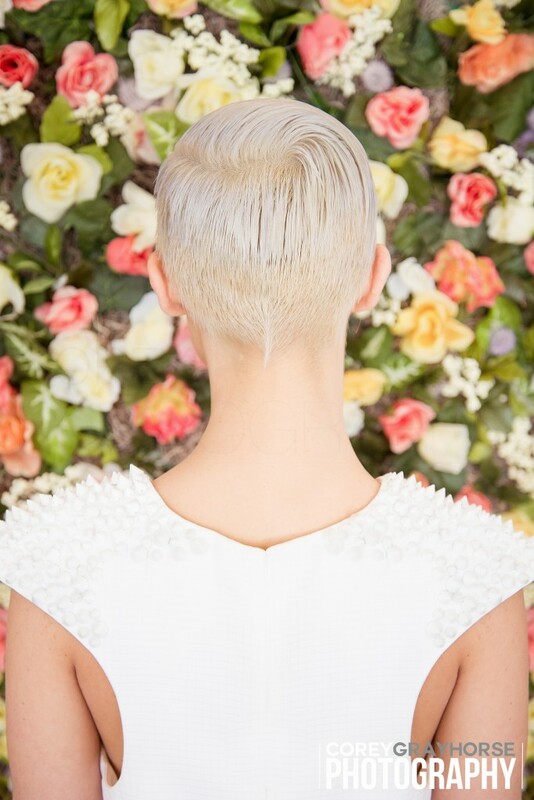 The hair was styled in a conservatively beautiful approach using Bumble and bumble Brilliantine for shine and smoothness and then finished off with Bumble and Bumble Shine-On for extreme sheen that mimiced the brightness of the sun. Make-up was “undone” and very minimalist using MAC Cosmetics Strobe Cream on the cheekbones, nose and lips for that glow-from-within. Eyes were stained with a little rose-gold eyeshadow and everything was finished off with a little pop of tomato-red on the lips. La La Luxe Welcomes Lindsey Roberts, Stylist and Deva Curl Specialist! 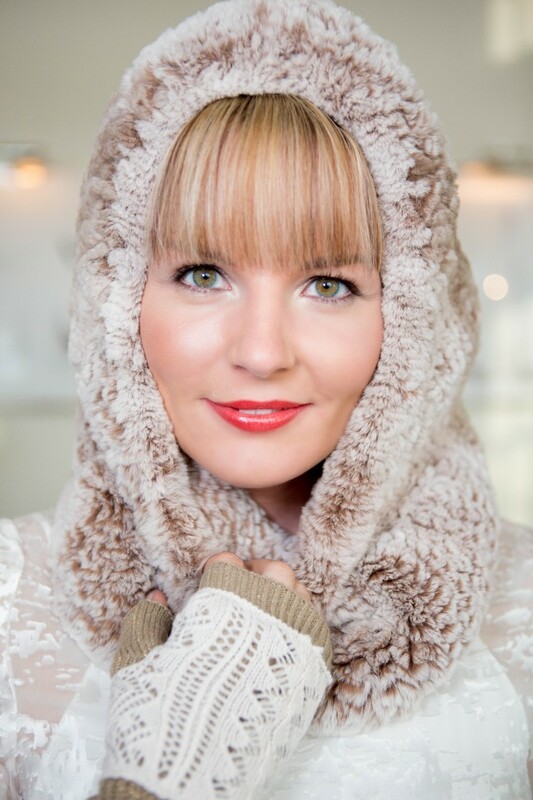 We are so honored and excited to announce the addition of stylist and colorist, Lindsey Roberts to La La Luxe! She brings over 7 years of experience, knowledge and expertise to our team. Certified in the Deva Curl technique, Lindsey has mastered the art of cutting curly, textured and naturally wavy hair. 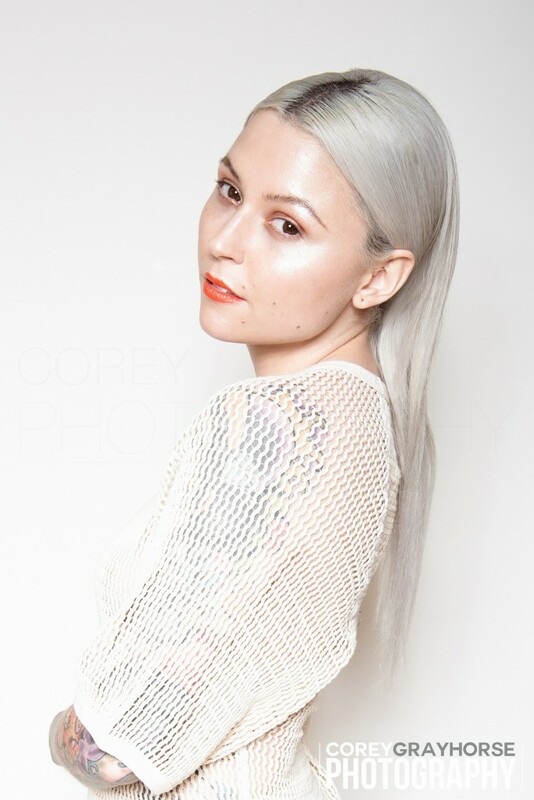 She is highly experienced in all areas of cutting, razor-cutting, coloring, balayage, blonding and highlighting techniques. Her bright, friendly and warm personality is the icing(s) on the cake and we are sure that you will feel completely at ease while sitting in her chair. Bio and interview to come! Please call the salon for her schedule and availability: 401.383.3797 or book online right here! 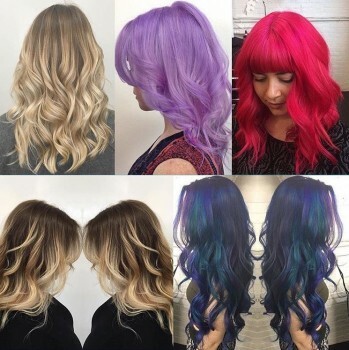 https://lalaluxesalon.com/wp-content/uploads/2016/09/logoNEW-1-300x144.png 0 0 lalaluxe https://lalaluxesalon.com/wp-content/uploads/2016/09/logoNEW-1-300x144.png lalaluxe2014-04-10 17:33:102014-04-10 17:33:10La La Luxe Welcomes Lindsey Roberts, Stylist and Deva Curl Specialist! "My love of hair isn't just based in aesthetics but rather in the desire to make people feel good about themselves and their appearance." 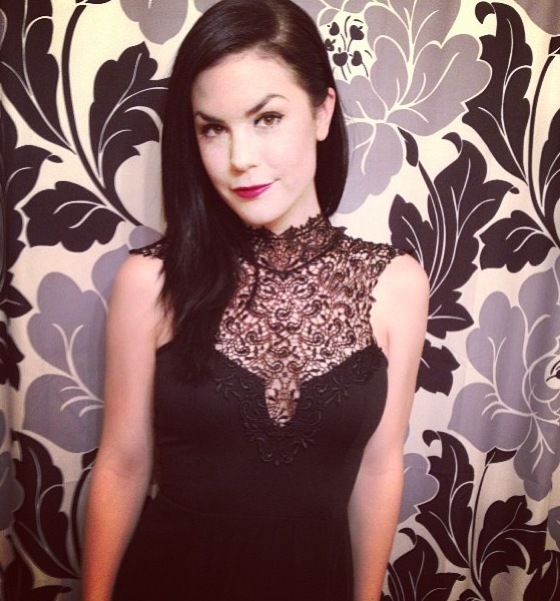 Emily brings a heaping plate of knowledge and talent to La La Luxe and we are so excited to have her on board. Read on! 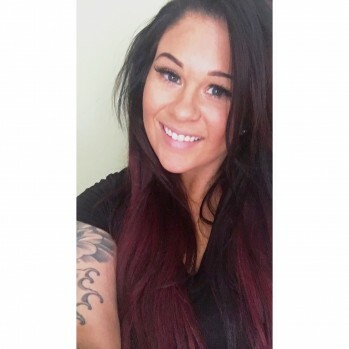 As a young girl, Emily’s passion for theater led her to start doing hair and makeup for her school’s performances which paved the way to cosmetology school and her desire to create gorgeous hair. 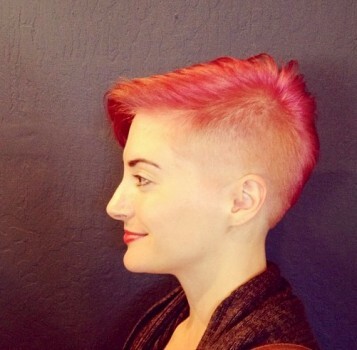 After graduating from the Redken Academy in Santa Clara, CA in 2008, Emily was an assistant to 3 master stylists in Santa Cruz where she learned even more of an advanced technique and skill which molded the foundation to her artistic approach to hair. Emily’s experience in both hair and makeup artistry led her to work on sets for film, photo shoots and numerous television and infomercials in Los Angeles. Her hairstyles have graced the runways of the Big Sur Fashion Show, and the Santa Cruz Fashion Art Show. Emily has also styled hair for Santa Cruz Good Times Magazine for their fashion issue. Emily continues her advanced education because she feels as though it keeps her creativity and craft on point. Her drive and passion for education led her to New York City where she trained at Bumble and Bumble and is now a Network Educator for them. 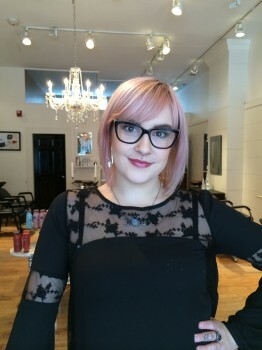 Emily has an immense understanding of color, color-correction and color with an edge and can confidently say her specialty is color but doesn’t limit herself to just one area of expertise. 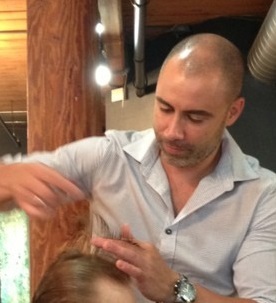 She is also experienced in cutting, highlighting, flamboyage highlighting, blowouts and wedding/event styling. In need of a gorgeous color and cut? Looking for a major change or a new look? Maybe you just want to talk about your hair while getting an amazing blowout…Either way…Stop in and see Emily! She is at the salon days and evenings. Call 401.383.3797 or book online (click the appointments tab above for online booking) Check out some of her work below too!